ACE-Obesity Policy is a priority-setting study that aimed to evaluate the economic credentials of a range of obesity prevention policies across multiple sectors and multiple areas of governance. 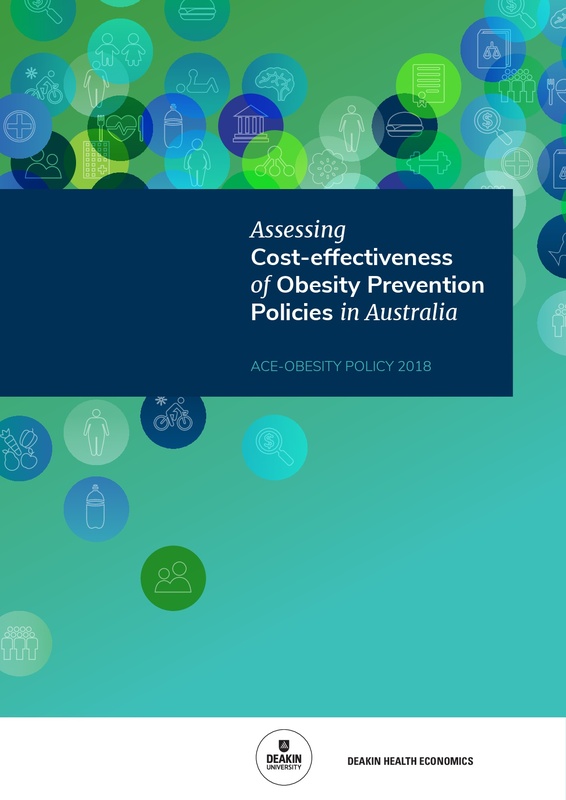 Suggested citation: Ananthapavan J, Sacks G, Brown V, Moodie M, Nguyen P, Barendregt J, Veerman L, Mantilla Herrera A, Lal A, Peeters A, Carter R. Assessing Cost-Effectiveness of Obesity Prevention Policies in Australia 2018 (ACE-Obesity Policy). Melbourne: Deakin University, 2018.